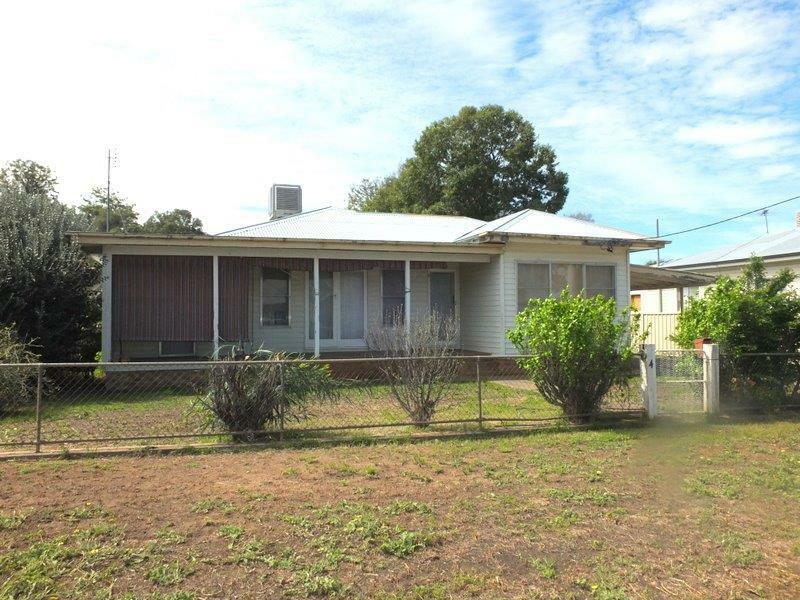 Situated very close to Narrabri Lake, Post Office, Hotel & Convenience Store & close to major sporting facilities. 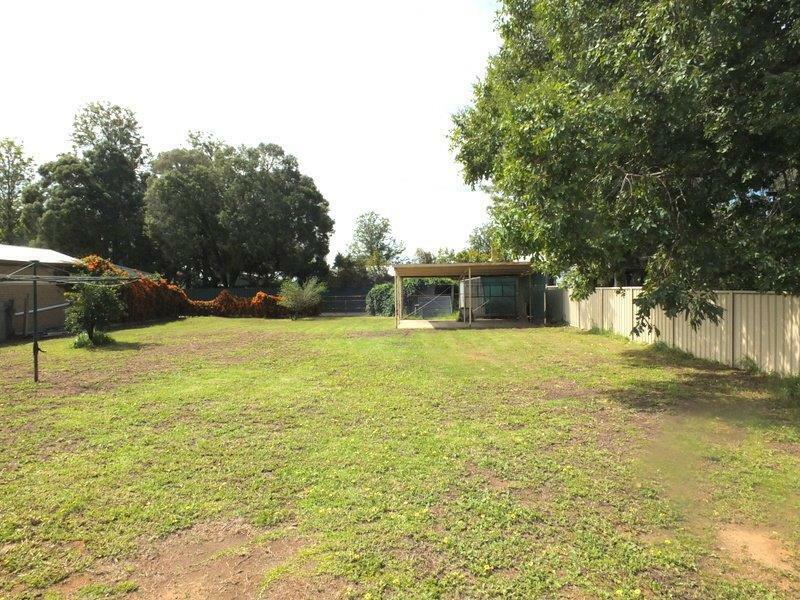 This extremely solid & straight home is built on a large 1012m2 block with both street & rear lane access. 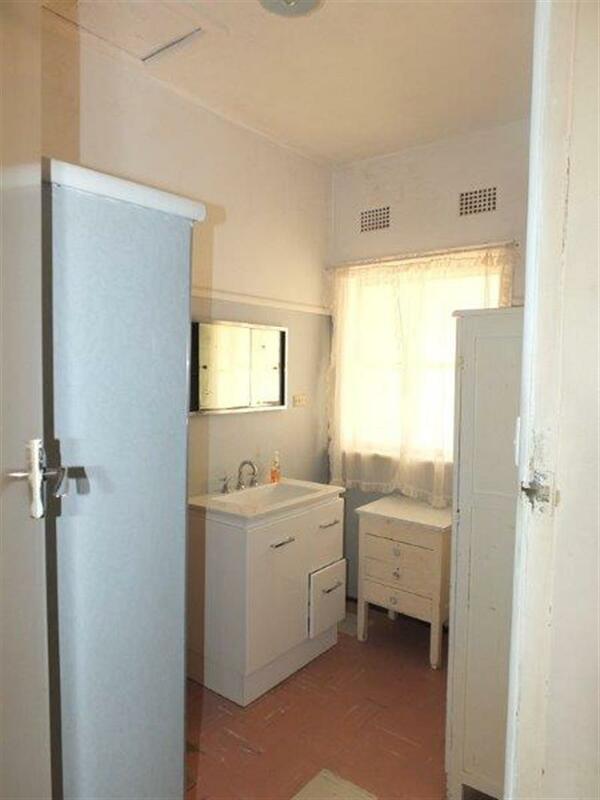 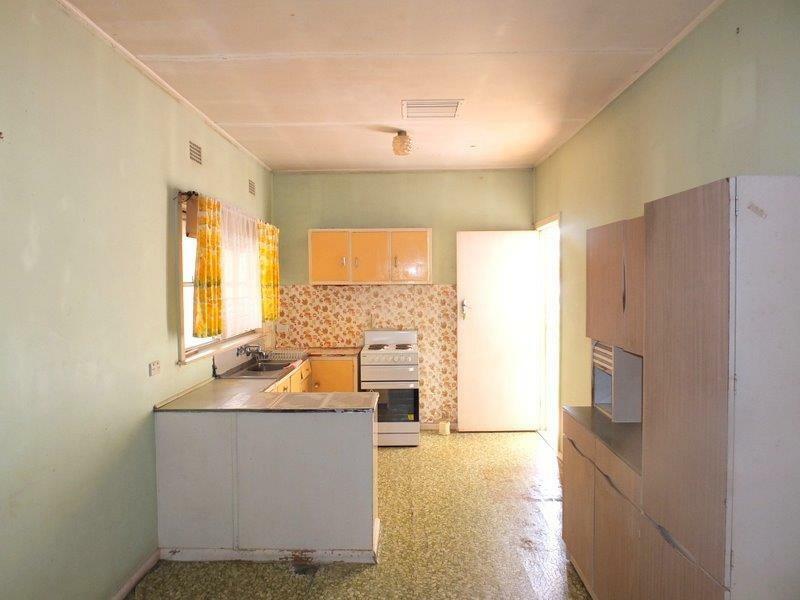 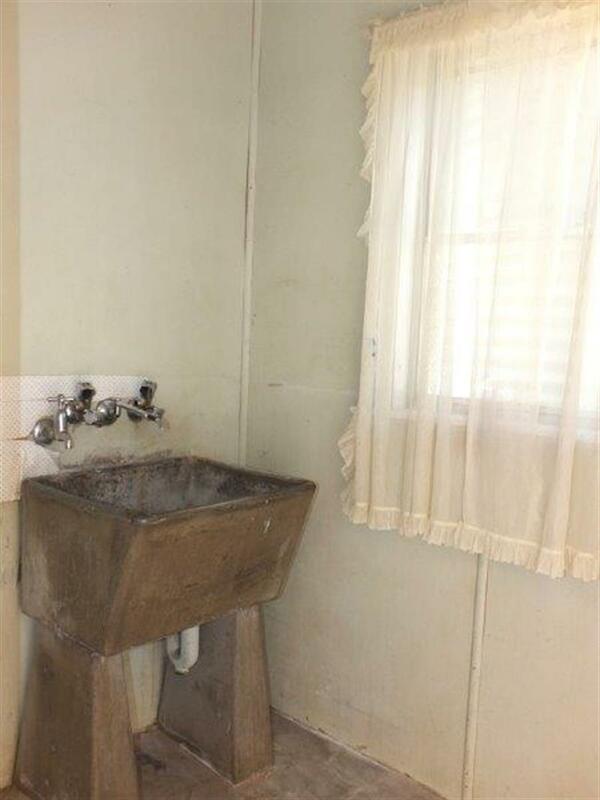 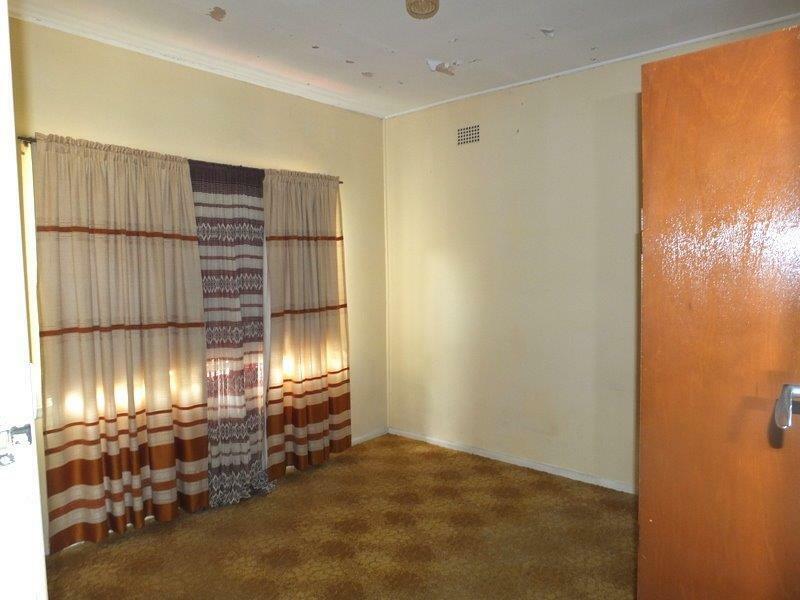 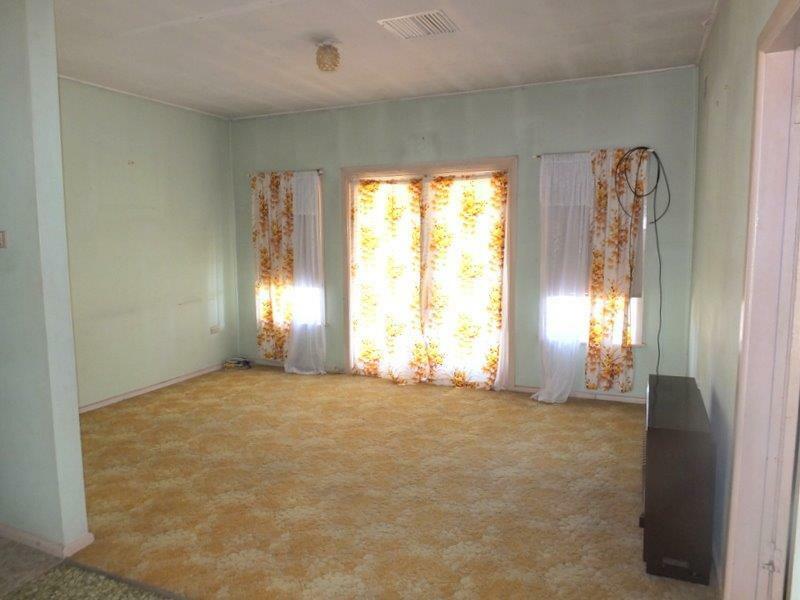 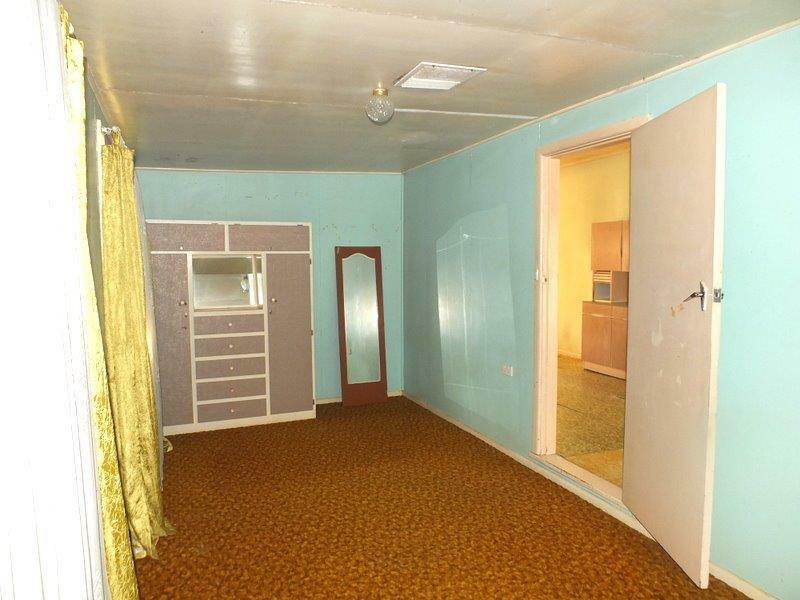 3-bedrooms, lounge room, electric kitchen & dining, bathroom, laundry, open front verandah & rear sun porch. 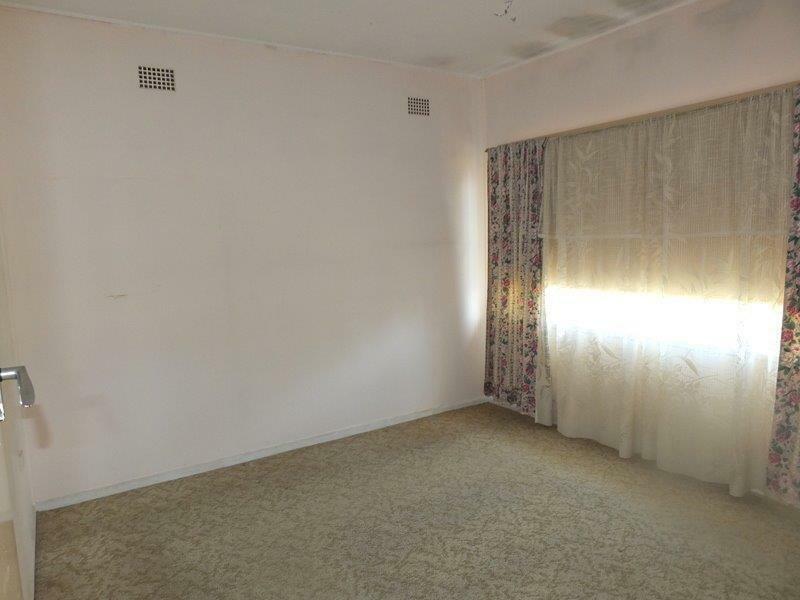 Ducted evaporative air cooling & gas heating together with floor coverings & curtains. 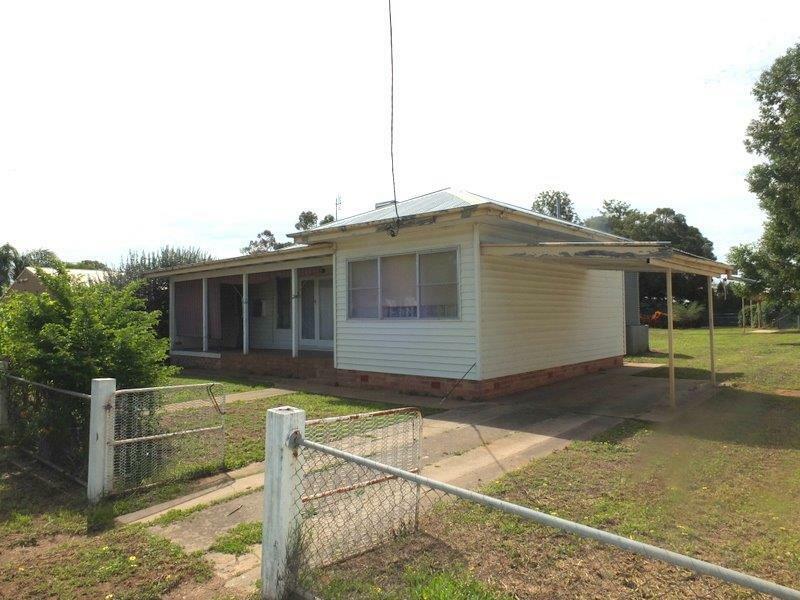 There is a double carport & garden shed plus another carport at the house. 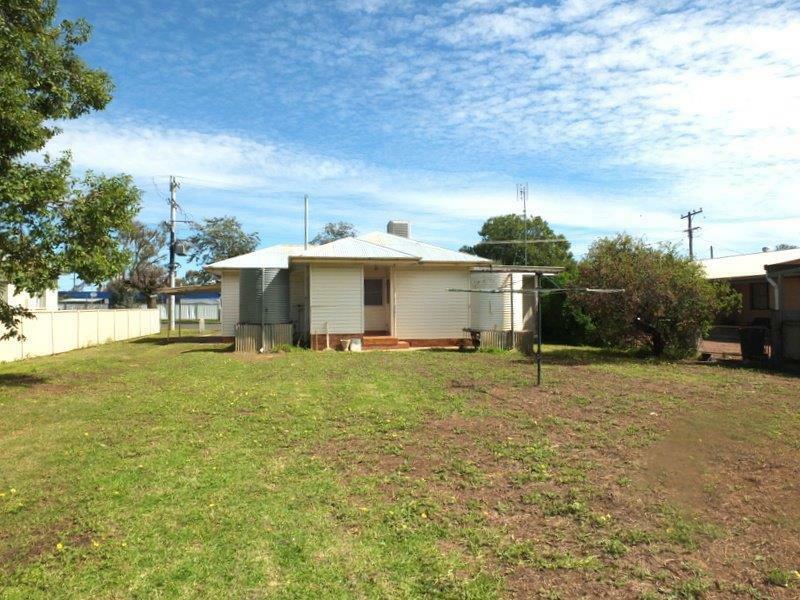 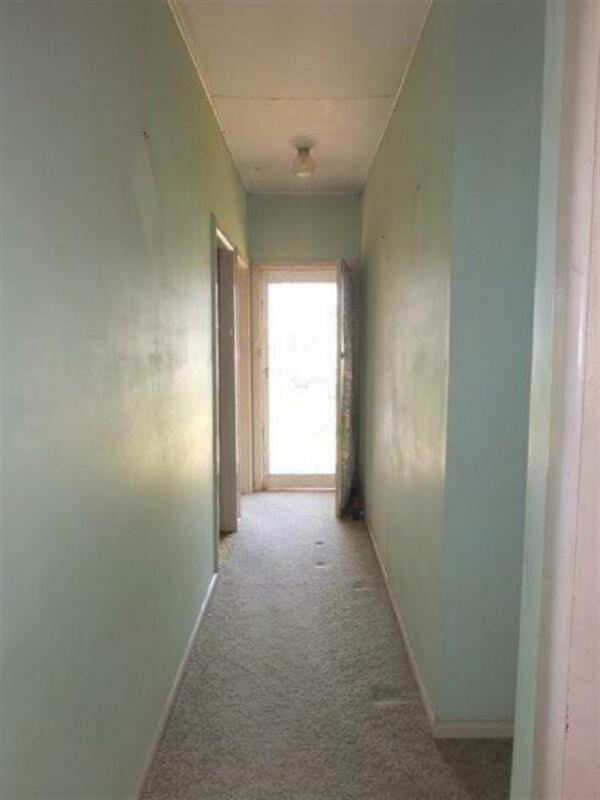 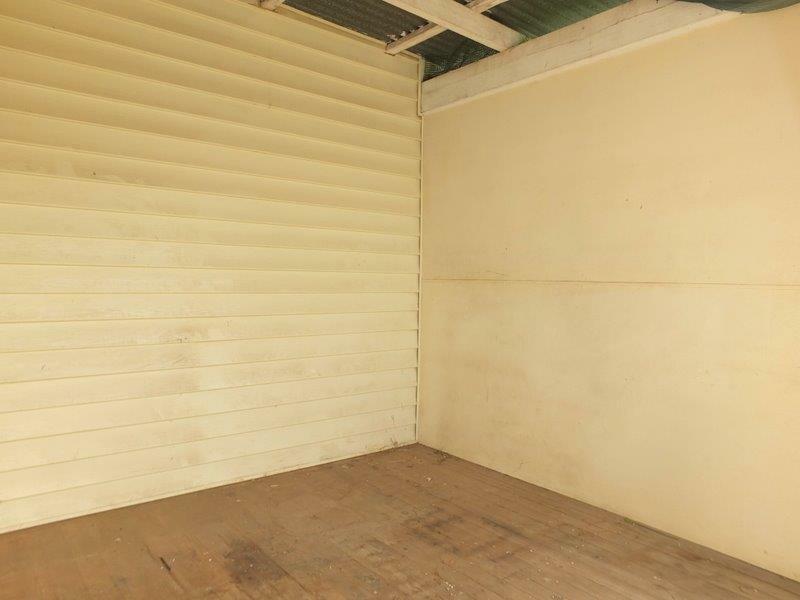 Dear Rob, I am interested in 4 Goobar St, Narrabri, NSW 2390, Listing Number 2445727 which I found on http://reggilbertrealestate.com.au.